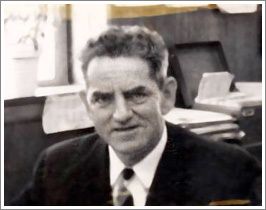 In 1947 James J. Cusick Sr. started Industrial Welding Supply in a two car garage in Highland Park, New Jersey. By 1952 “Big Jim”, as he was called, was looking to expand, and so he bought Sprague Welding Supply on Davidson Avenue in Perth Amboy. As the business grew he felt the need to expand even further which resulted in the purchase of a new facility on Fayette Street in Perth Amboy. 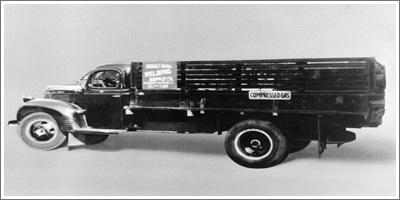 A few years later in 1964, his son, Jim Jr. joined with his father, and by 1969 owing to this successful venture, another move to a larger location was necessary. This time across the Raritan River to the current location, a three acre site with two buildings at 4 Val Street in Sayreville. By 1973, Big Jim’s other son Robert, came on board, and it became a real family enterprise. 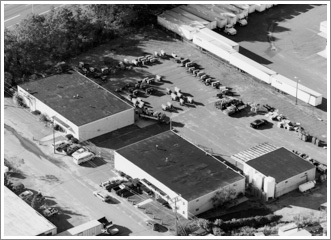 In 1977 a third building was added at the Sayreville location to house Welders Parts & Service. 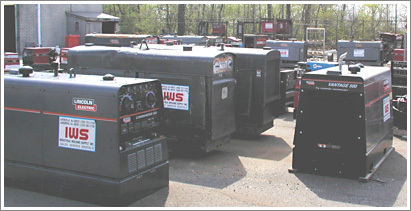 This was a full service welding machine repair facility, which has now become a Lincoln Service Center handling all warranty repairs for many types of welding machines. 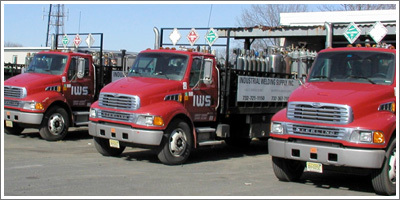 Another acquisition was made in 1979 with the IWS Atlantic Branch in Lakewood, New Jersey, being run by Robert Cusick. Having made three moves over the years starting out in a 1,000 sq. ft. storefront to the current 5,500 sq. ft. store, showroom and dock area in the Lakewood Industrial Park at 999 Airport Road in Lakewood, NJ. With the retirement of their father in 1984, Jim Jr. and Robert purchased IWS from “Big Jim.” And soon another generation started with Jim Jr.’s son James III coming onboard in 1984 and another son Scott in 1992. At present time, IWS has a complete line of welding machines and supplies, compressed gases, cryogenics, tools and safety equipment, as well as an array of rental welders, including electric, and both gas and diesel driven. 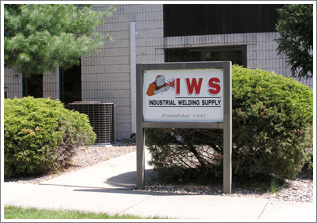 IWS sales and administrative staff has an average of 30 years experience in the welding supply and compressed gas business. With this kind of dedication it’s no wonder that IWS employees average 16 years with the company. 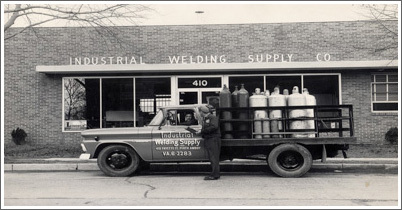 Since 1947 Industrial Welding Supply has remained a family owned and operated business enterprise.